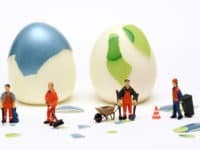 Some websites require cookies to function, so you’ll have to enable cookies while using Internet Explorer. 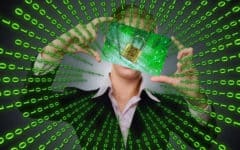 Other times, you won’t want to get cookies, because they may allow other people to monitor what you do on the Internet. 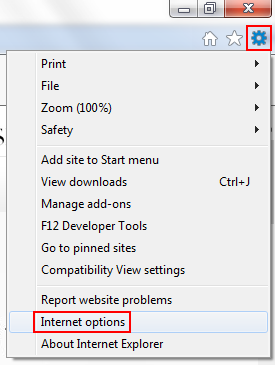 In this tutorial, we’ll show you how to adjust your settings for cookies in Internet Explorer. 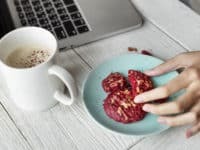 Our What are Cookies and How to Enable Cookies tutorials explain more about what web cookies are and what they do, as well as reasons why you’d want them enabled or disabled. 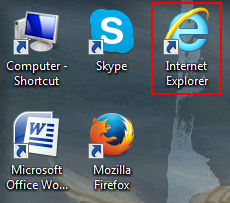 Open your Internet Explorer web browser by double-clicking its icon. Click the “Tools” icon in the top-right corner, and then click Internet Options. 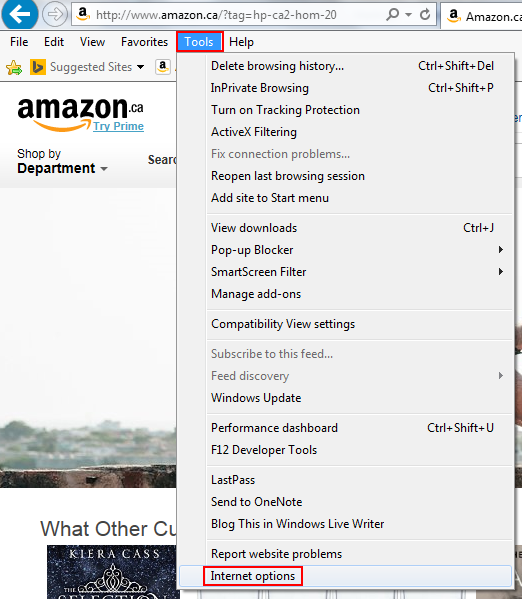 If you have the Menu Toolbar enabled, you can also click the Tools menu, and then click Internet Options. 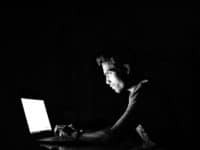 Click the Privacy tab, and then click on of the levels on the slider to select a level of security regarding cookies on Internet Explorer (which will be explained to the right of the slider). The bottom level enables all cookies. 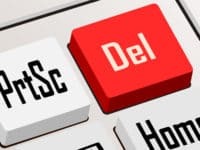 The top level disables all cookies. 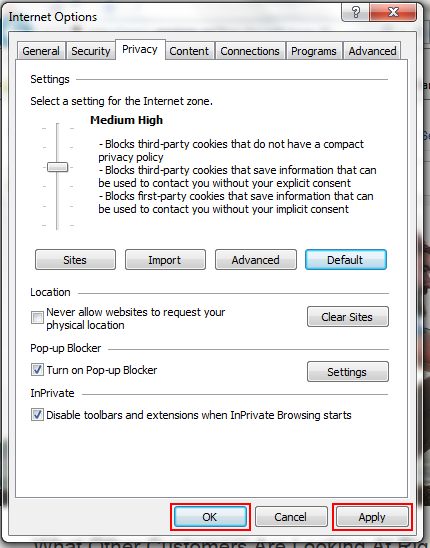 If you want extra options related to managing your cookies in Internet Explorer, click Advanced. 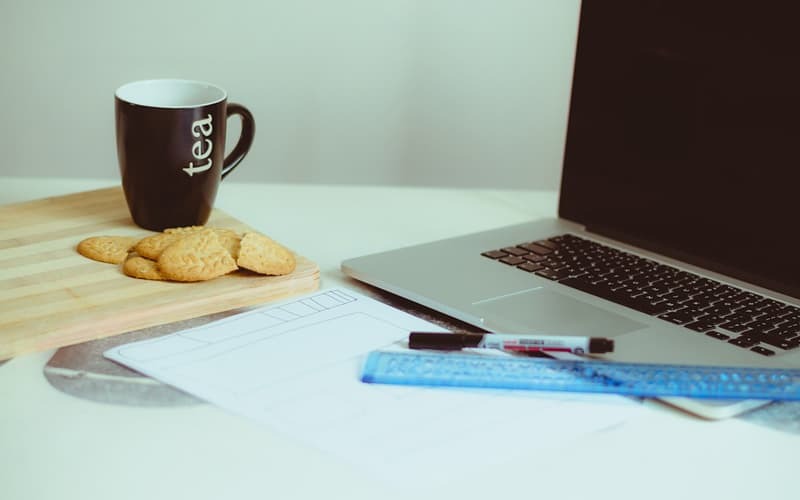 Click the box beside “Override Automatic Cookie Handling” to check it if you want to use custom settings for managing cookies in Internet Explorer. 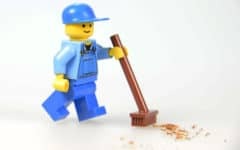 This allows you to set how you want to deal with “First-Party Cookies” (usually the good kind) and “Third-Party Cookies” (usually the bad kind). 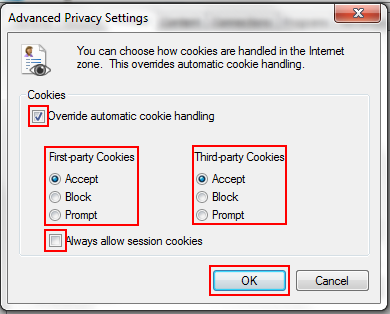 You can also click the check box beside “Always Allow Session Cookies” if you want to always accept first-party cookies that track whether or not you’re logged into a website, regardless of how you deal with other first-party cookies. 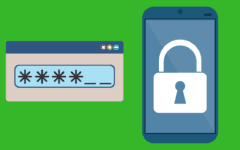 As session cookies are pretty important for the functioning of any website that requires you to log in, you may want to keep this box checked. 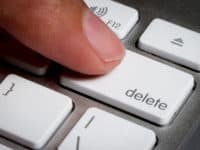 When you’ve finished making changes, click Apply (if you actually changed anything), and then click OK. There you have it! 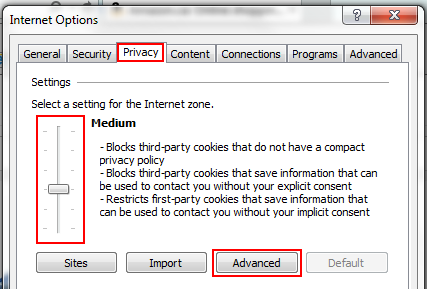 You now know how to enable, disable, and otherwise manage cookies in Internet Explorer!